Cyprus, one of seven EU member states that have failed to submit their draft National Energy and Climate Plans (NECP) until 2030 to the European Commission by the December 31, 2018 deadline, has completed the draft, according to Cypriot English-language news outlets. 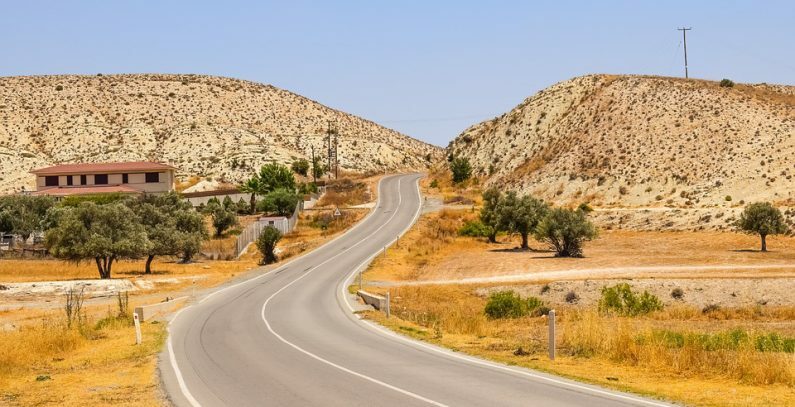 Cyprus’ draft National Energy and Climate Plan (NECP), which the country plans to debate with stakeholders ahead of submitting the final plan by December 31, 2019, envisages reducing greenhouse gas (GHG) emissions, excluding emissions from power generation and cement and ceramics/brick plants, by 24% compared to the 2005 levels. Recent data shows that the transport sector accounts for 49% of GHG emissions, followed by energy (excluding electricity production), with 17%, waste, 14%, agriculture, 12%, and industry, 8%. Cyprus also seeks to contribute to raising the share of renewable energy sources in gross final energy consumption, though no binding national targets have so far been set, according to reports. The country also plans to reduce primary energy consumption by 9.5% compared to the European Commission estimate for Cyprus for 2007. The EU goal is to cut energy consumption by 32.5% by 2030. Greece, another EU member state to have missed the end-2018 deadline, envisages around EUR 30 billion in investments under its draft NECP, energypress reported. The draft NECP is based on three main components – an energy savings goal of 1.5% annually, requiring environmental upgrades to 50,000 houses a year; a 32% renewables share in total consumption and between 55% and 57% of electricity production and an objective to restrict lignite for electricity generation to 17%; and combating energy poverty. Greek Minister of Environment and Energy Giorgos Stathakis has described the energy poverty objective a top priority for the government. According to an earlier report, of a total EUR 32.7 billion in investments planned under the draft NECP, EUR 8.5 billion would go for power generation from renewable energy sources, EUR 5.5 billion for electricity system infrastructure, EUR 1.9 billion for new power stations and upgrades of existing facilities, EUR 3.3 billion for distribution network development and digitization projects, EUR 2.2 billion for cross-border natural gas pipelines, EUR 2 billion for natural gas networks and storage units, EUR 300 million for research and innovation, and EUR 9 billion for energy efficiency.